Yosemite 2016: *Now* It Can Be Told! 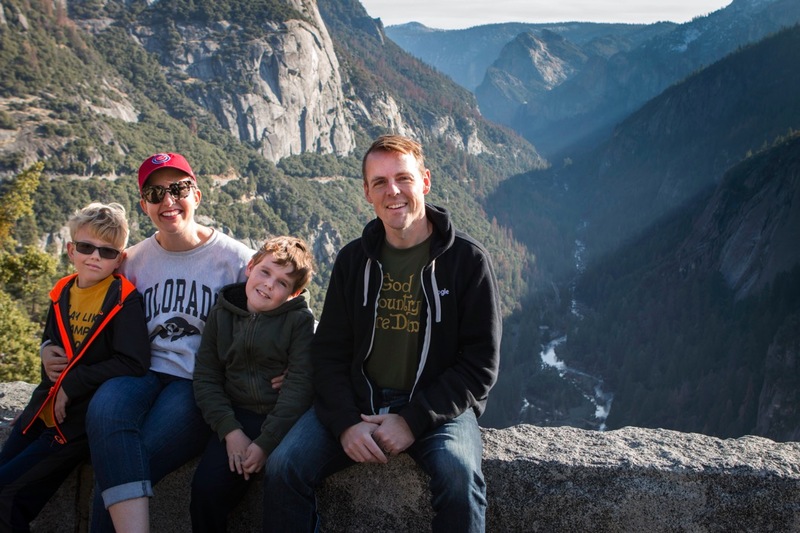 A year ago today, we found ourselves shivering all night in a stranded, barf-coated VW van clinging to the edge of a Yosemite canyon. Although we captured some cool photos that Thanksgiving weekend, I think the whole experience (which you’ve no doubt heard about many times already!) left us just shaken enough that we weren’t eager to dwell on the pics. A year later, however, it’s fun to look through our gallery and see the before & after shots of the canyon (from blue sky to two feet of snow in a matter of hours! ); the boys exploring our pop-top camper; Finn slipping into the freezing river; Hen photo-bombing his bro; our epic snowball fight; and more. 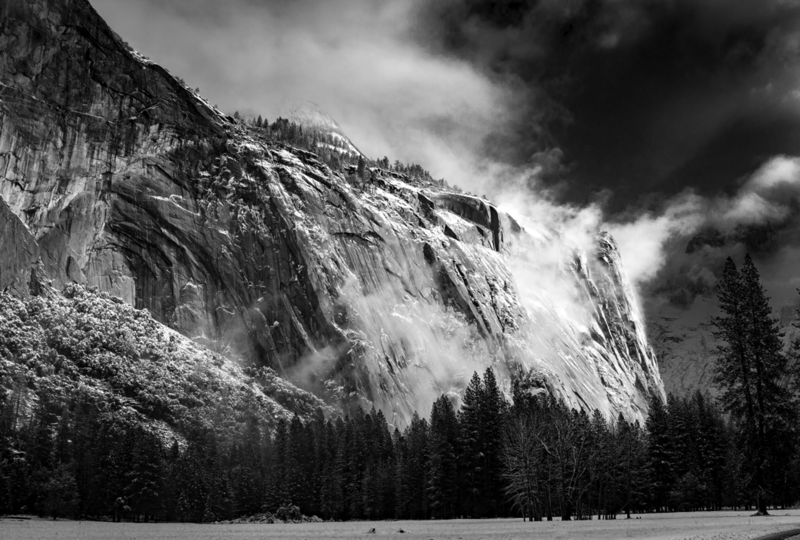 Enjoy!—and if you’re really feeling nostalgic/bored, check out other Yosemite adventures from when the guys were tiny. 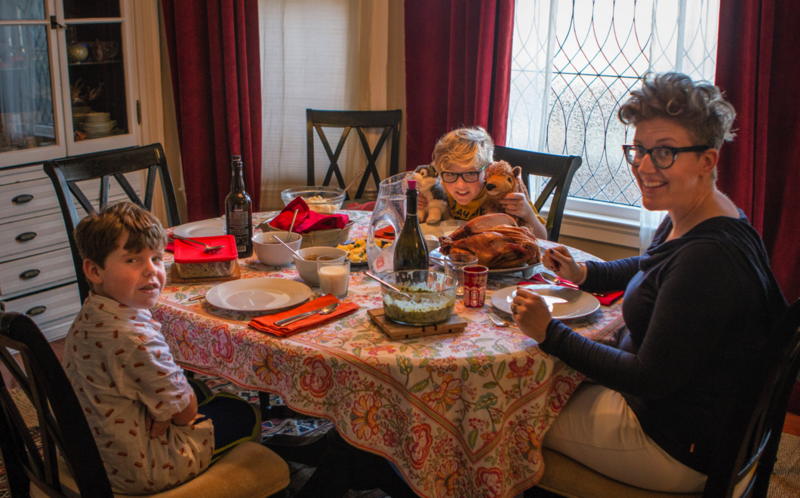 This Thanksgiving we’ve kept things pretty quiet, enjoying a feast at home with the guys (despite the gas on our oven having gone out; thanks, neighbors Scott & Karen for letting us borrow yours! 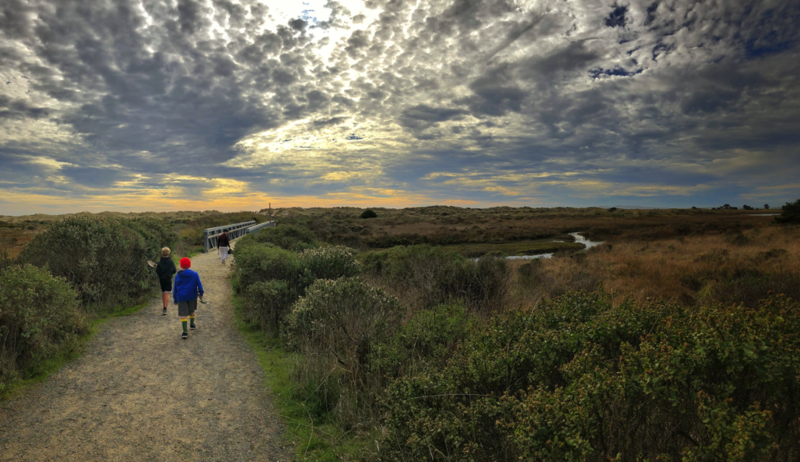 ), then heading north on Friday to enjoy California beach beauty at Point Reyes. En route Finn filled us in with tons of interesting details about the place’s history (featuring privateer Sir Francis Drake plundering Spanish galleons, coming ashore, and burying the booty!). He also couldn’t stop jabbering about his Christmas wish list, leading (as you’ll see) Margot to take matters into her own hands—literally. Here’s a little gallery from our adventures so far. Now Go Irish! 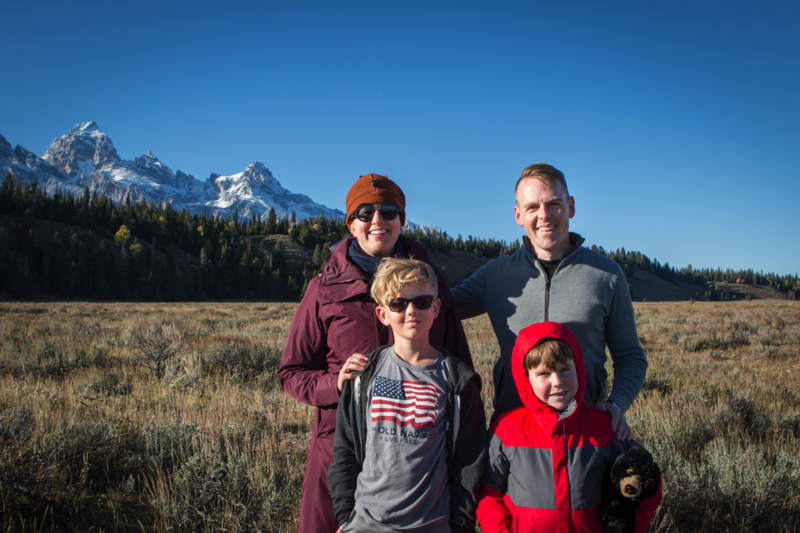 Following our chairlift ride & snowball fight in Teton Village, we headed out to explore Jackson Hole & the nearby Tetons. We were thrilled to spot a bear rustling around maybe 50 yards away, but he scampered into the woods before I could capture his photo. 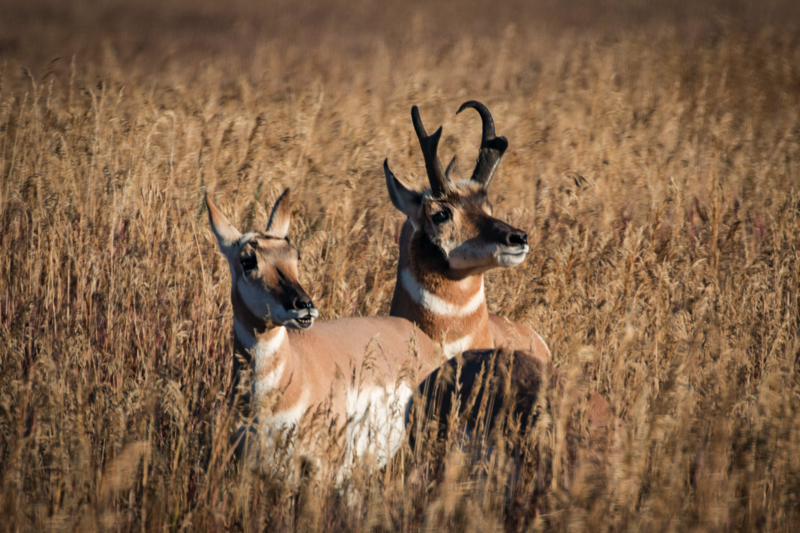 Fortunately the mountains couldn’t run as fast, so we were able to get them on camera along with some pronghorn, deer, and historic buildings before enjoying some local Mexican chow. Check out our gallery. Well, another great Halloween is in the books & in our bellies. 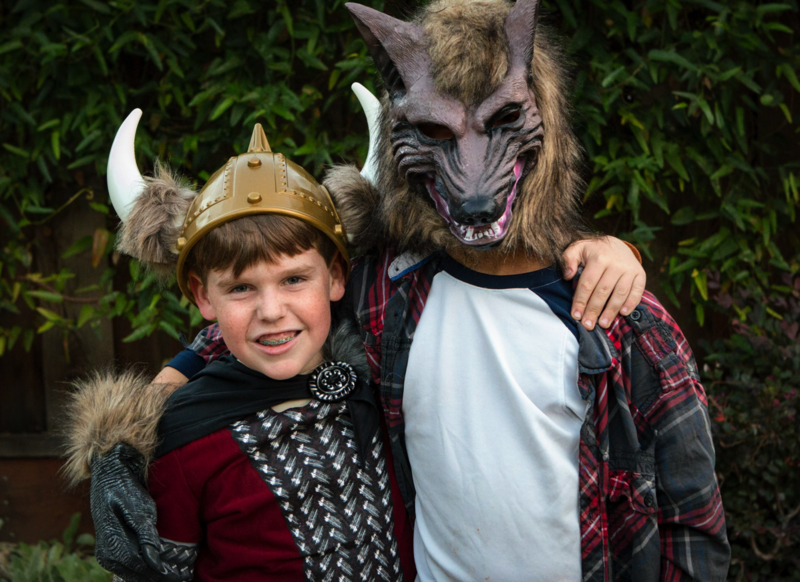 Gone (for now) are the days of the dudes rocking Mom-O’s awesome homemade costumes, but they still looked cool in their viking & werewolf getups. Finn cruised around another neighborhood with his pals while Hen patrolled near our house with neighbors Henry D. & Sadie. Check our our little gallery!